† Dawid Nowakowski and Alexander Voß had hardware issues in their designated Quarter Finals. 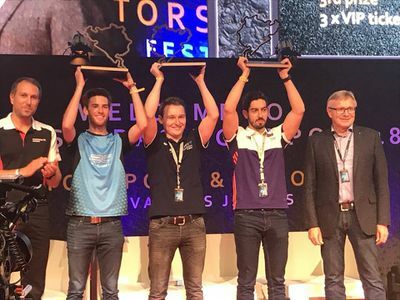 They were granted a rerun in the 4th Quarter Final, replacing Team Redline FANATEC drivers Enzo Bonito and Graham Carroll who qualified but did not participate in the event. This page was last edited on 7 March 2019, at 21:25.